Community Classes are saturdays at 3:00 and 3:45. A new Intro to keyboard class will begin in January. Please contact us to enroll. 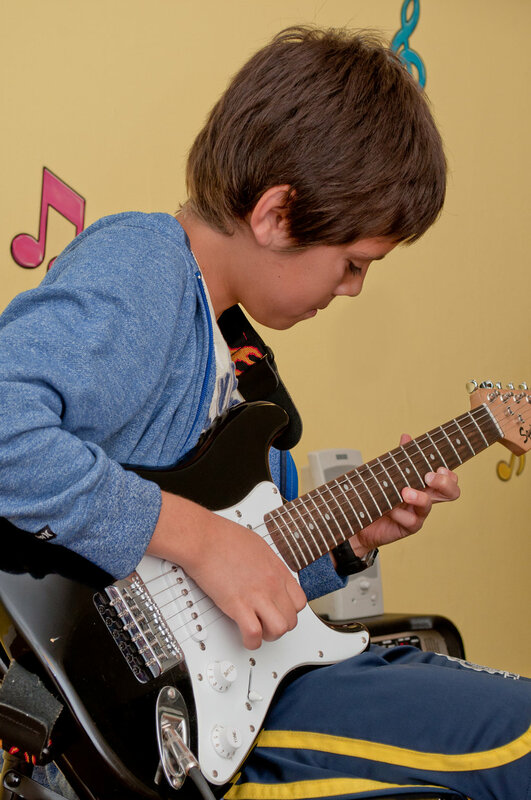 Music Tree offers low-cost Community Classes in Westchester. Classes are held in the Music Tree rooms of Westchester United Methodist Church, 6619 W. 80th Place, 90045. Discounted tuition for ongoing classes is $25/month. 1. Print and complete this enrollment form and send it and the tuition to Music Tree, 6607B W. 80th St., Los Angeles, CA 90045. 2. 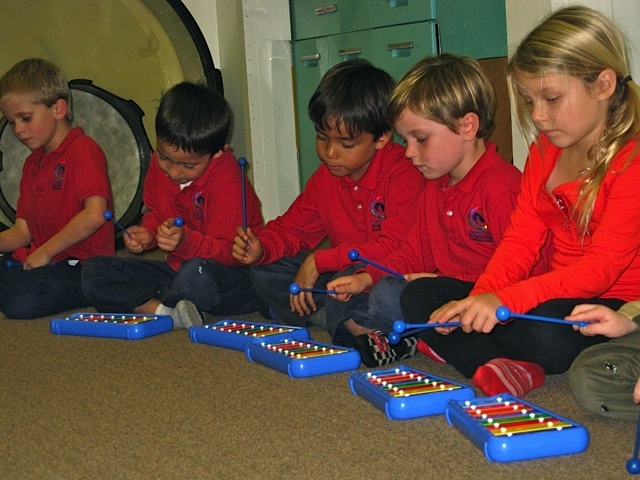 Call 310-641-8518 or email us at Linda@MusicTree.org, and we will mail you an enrollment form. Music Tree is a 501(c)(3) tax-exempt organization, EIN #:47-1325320. Linda Silva, Director, 6607 W. 80th St., Los Angeles, CA 90045. For information please contact us or call 310-641-8518.